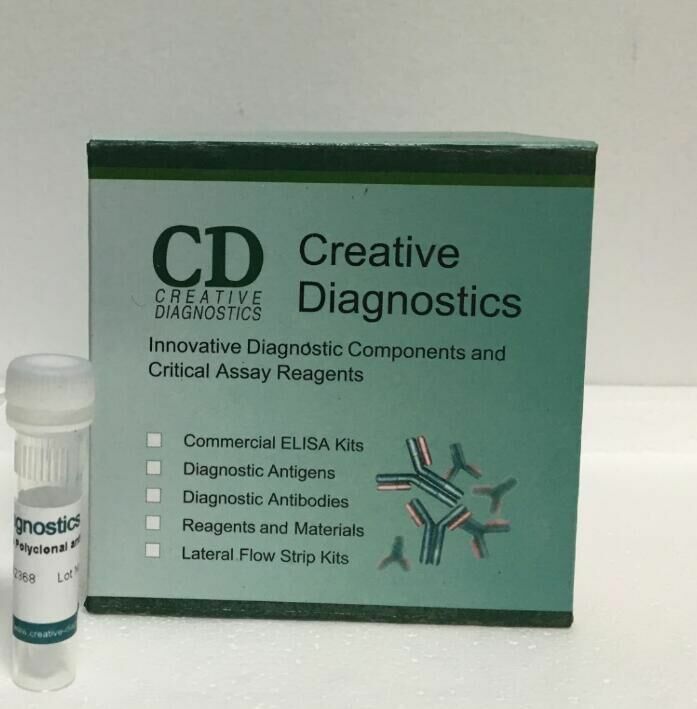 Ideal for development of protein gold conjugates for use in applications such as blotting, lateral flow assays, microscopy and transmission electron microscopy (TEM). Kit for passive adsorption of protein to 40 nm and 60 nm gold nanoparticles for lateral flow applications. Kit contains buffers and 100 mL each of 40 nm and 60 nm gold nanoparticles.